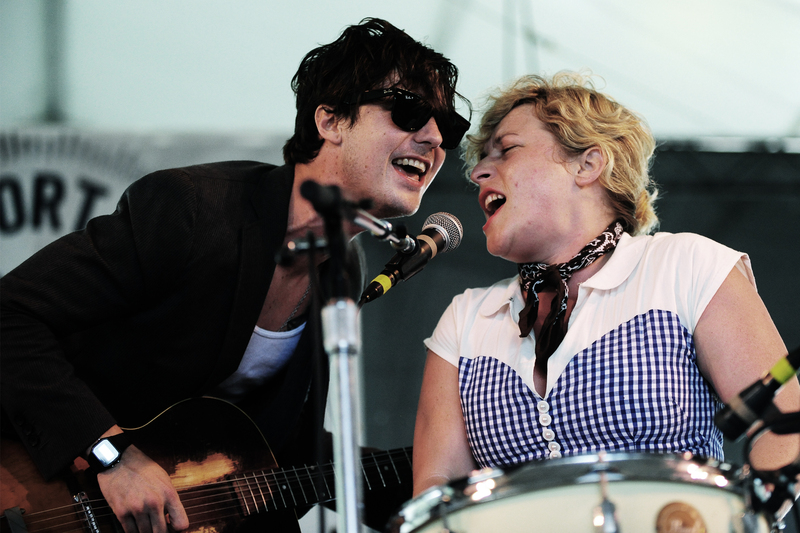 Shovels and Rope play Webster Hall on Thursday in NYC. After a summer-driven absence, we’re wiping away the cobwebs and updating our calendars once again. There’s a lot to choose from this week, including new Newport guest-alums Toy Soldiers taking over Rockwood Stage 2 to release their record on Wednesday. And, if you plan your Thursday as well as we know you’re able, you just may be able to swing the majority of the Shovels and Rope / Shakey Graves show at Webster Hall before running downtown to catch Kingsley Flood at Mercury. We believe in you; believe in yourself. in diabetes. The types of food recommended for this diabetes diet plan are carbohydrates, fish, fiber rich foods and good fats.